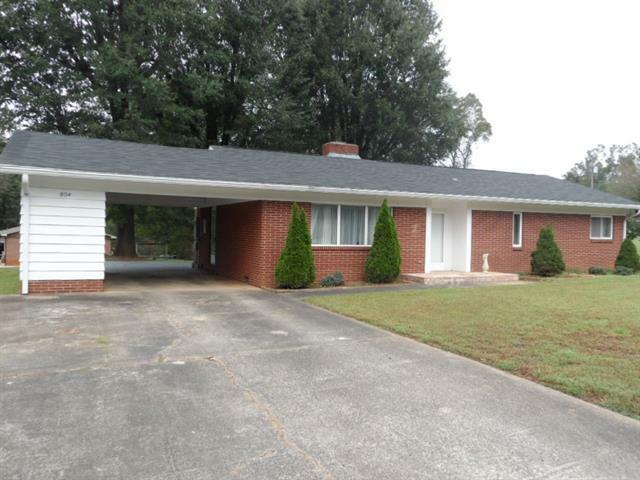 Well maintained 2BR, 1 bath brick veneer home. Combined dining area/family room features a wood burning fireplace. Home also has a formal living room for additional entertaining space. Large master bedroom. Large concrete patio situated under nice shade trees on the rear of the home. Enclosed storage room off carport. Convenient to downtown Valdese. Sold by Western Piedmont Real Estate, Llc. Offered by Zimmerman Realty. Copyright 2019 Carolina Multiple Listing Services. All rights reserved.